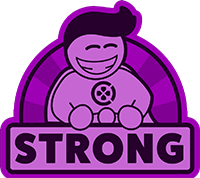 Cradle is ranked in the 63rd percentile of games scored on OpenCritic. Smart, subtle and sinister, Cradle is a wonderful work of science fiction that doesn't quite fit inside the space Flying Cafe have designed for it. Uneven pacing and a handful of poor design decisions can't bring down Cradle's unique, sci-fi mystery. Cradle begins with amnesia and in its very form enacts recollection. It doesn't actually matter who you are. You're here to remember the fundamentals: you can see, you can learn, you can walk, you can breathe. It's too bad that half the game—the half that tries so hard to be a game—makes you wish you could double jump with some rocket implants. 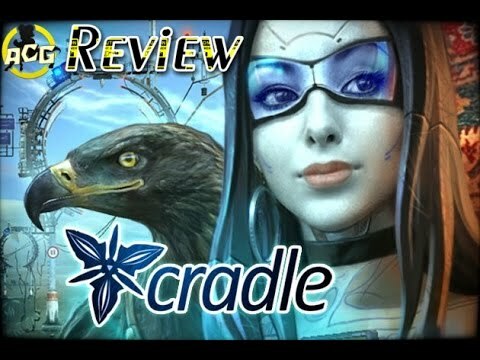 I enjoyed my time with Cradle, but I dare say many will not. Its detailed, although imprecise storytelling gives many of its suitors reasons to dislike it, to not understand it, and at worst give up on it. Regardless, I believe there is something quite special at work here. The developers have built a fascinating world filled with possibilities, and for that they should be applauded. However, there is no getting away from the fact they could have done a better job presenting players its unique offerings. Simply put, sometimes it can be a little bit too vague for its own good.